Todd Offices KK offers virtual officed and furnished offices conveniently located in Tokyo for foreign companies setting up in Japan. Special Offer: Reduced rates for first 12 months at our Tokyo shared office: ¥20,000 (£120) per month including WiFi. ¥35,000 per year (GBP~205) per year. This includes the use of our office address for your official company address in Japan (the 3rd largest market in the world). Ask about our telephone answering service for your own Japan Office number-helping you have a local presence in Japan — a must in Japan—and a very easy way to test out the market for your product or service. Special Offer for first 12 month contract rates for shared desks at ¥20,000 (GBP~120) per month including WiFi. Give us a call when you are in Tokyo for the guided tour. We are most happy to meet you at Tokyo station and to show you around the area. Our Serviced Offices are located near Tokyo Station; Kyobashi Nagaoka Bld, 3-6-1 Hatchobori, Chuo-ku, Tokyo. Getting set up with us is simple, quick and easy. 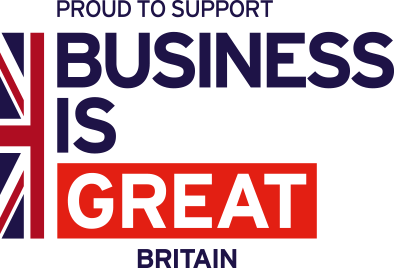 Contact us (ask for Michael) by email ukti@toddoffices.com or by phone +813-4485-1725. This offer is valid when we have the available office space. Regular fees and rental conditions apply for other services. The above offers do not include Consumption tax which will be added to final bill.